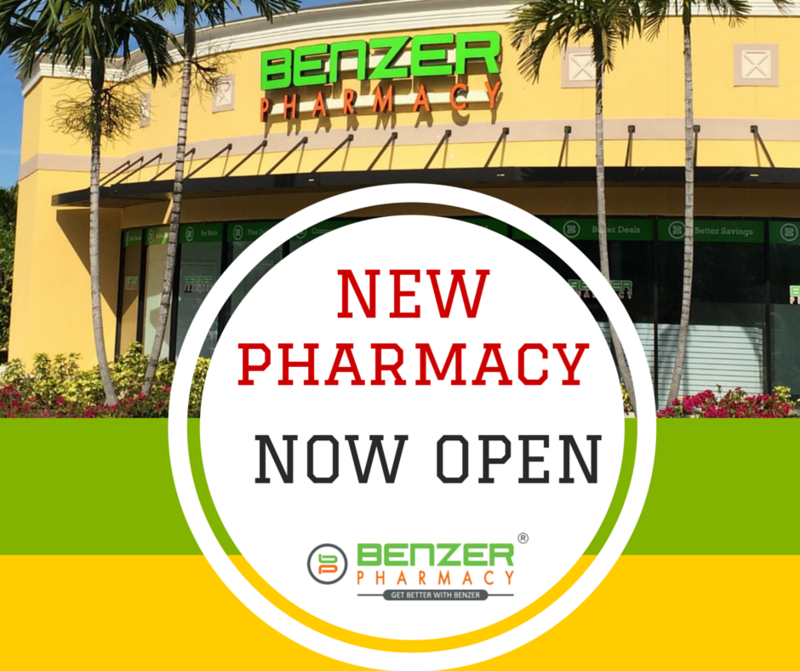 Benzer Pharmacy, the nation’s fastest growing independent drug chain has opened another store in Bradenton, Florida. John Cox, pharmacy operations manager at Benzer Pharmacy announced October 13, 2016 that the store has started receiving patients and aims to work towards creating a healthier Manatee County. Located at 2104 59th St W. Bradenton, FL 34209, the store is at strategic items of interest, including a hospital and hundreds of doctor’s offices. 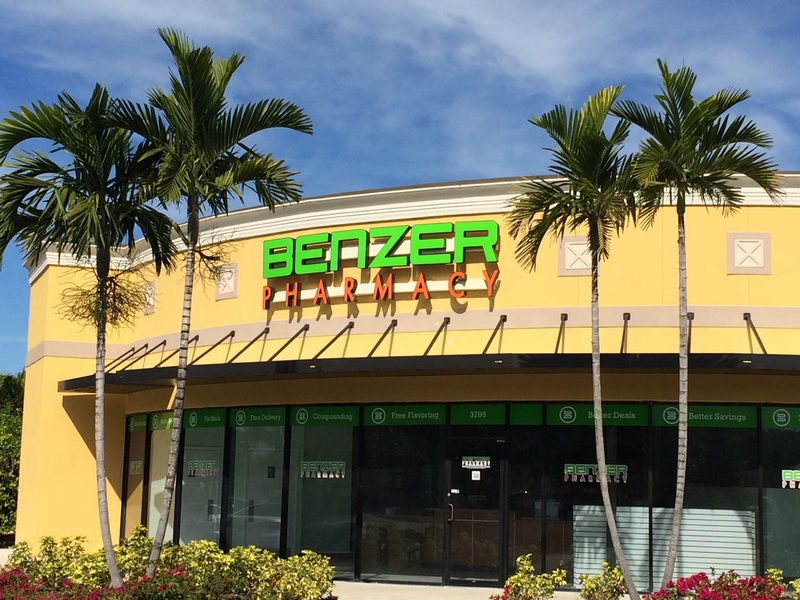 “Benzer Pharmacy is extremely proud to expand its services in Manatee County, giving residents convenient access to health services,” says John. Benzer Pharmacy provides a wide range of innovative solutions to address the dispensing, delivery, dosing and reimbursement of clinically intensive, high-cost specialty drugs. With the alarming situation in Florida due Hurricane Matthew, Benzer Pharmacy endeavors to swiftly deliver any medication needs of its patients and local residents. “We ensure medications are filled correctly and even complete prior authorization forms on behalf of the doctor,” adds John. Benzer pharmacy is well known for its impeccable brand and phenomenal customer care where pharmacists know their patients by name. Patients visiting will have a chance for face-to-face consultation with a licensed pharmacist who will address all prescription questions. In addition, the pharmacy will provide free med pack preparations to customers who are having a tough time trying to remember to take all their medications and keep them organized using the multi-dose packaging and pill tray. Patients will also have the option of refilling their medication at this location. Patents can receive a text, phone call or email when their prescriptions are ready for refill or pick-up. Benzer Pharmacy is a chain of independent retail pharmacies that specializes in specialty drugs and also focusses on medication management programs for people with complex chronic diseases, including Hepatitis, HIV, Multiple Sclerosis (MS), Rheumatoid Arthritis (RA), Dermatological conditions and Gastrointestinal Disorders (GI). The first Benzer Pharmacy opened in the year 2009 and there are now over 60 locations throughout Tennessee, Florida, Michigan, Virginia, North Carolina, Texas, Georgia, Nevada, Oklahoma and Louisiana. Florida Fast 50 (2016) - Tampa Bay’s Fastest Growing Companies. EY Entrepreneur of the Year, (2016) - Benzer Pharmacy CEO was a Florida Finalist. CFO of the Year Awards (2016): Finalist Large company category. Inc. 5000 (2015): Rank 1500 - Fastest growing private company in America.